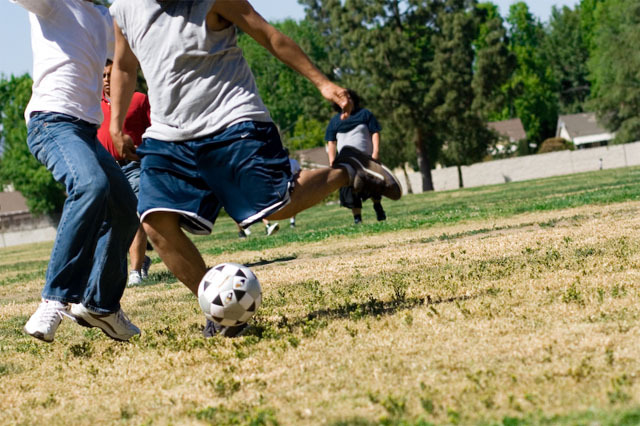 Los Angeles County is recognizing April as "Healthy Parks Month," a nation-wide celebration, after Supervisor Mark Ridley-Thomas urged the Board to recognize the endeavors of the Healthy Parks Program. The program was launched in 2003, and works towards "Creating healthy communities through people, parks and programs by offering family-oriented and culturally informed, health, nutrition, exercise programs, and educational opportunities that work together to improve the quality of life for all Los Angeles County residents." Where&apos;s your nearest LA County-run park, and what&apos;s available there? Find out!